Having begun rolling out the December security patch to Nexus and Pixel devices, it seems that Google may have slipped up by uploading a new app for the Pixels called Sounds to the Play Store. For the moment, at least, the app listing has been removed from the Play Store although it was included with the December security patch. 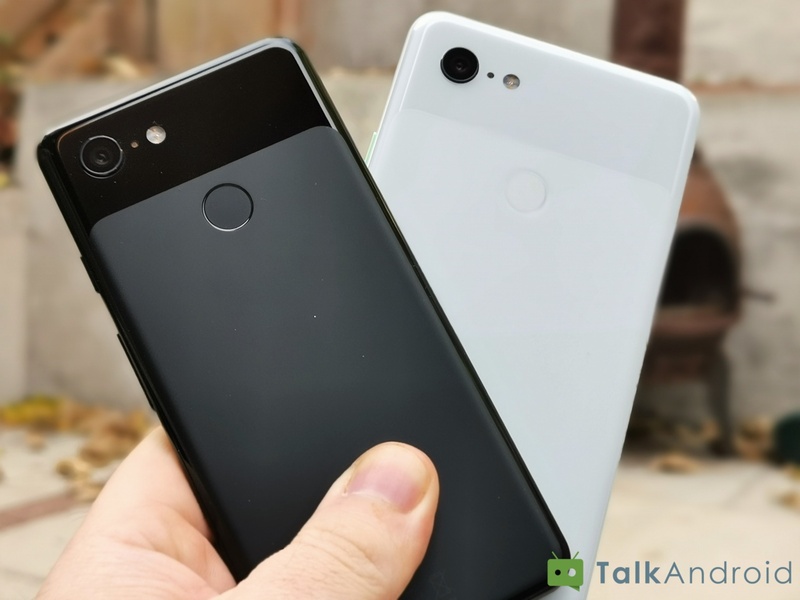 With a name like ‘Sounds’, you might be thinking that the app has something to do with managing ringtones and other audio functions on your Pixel handset. 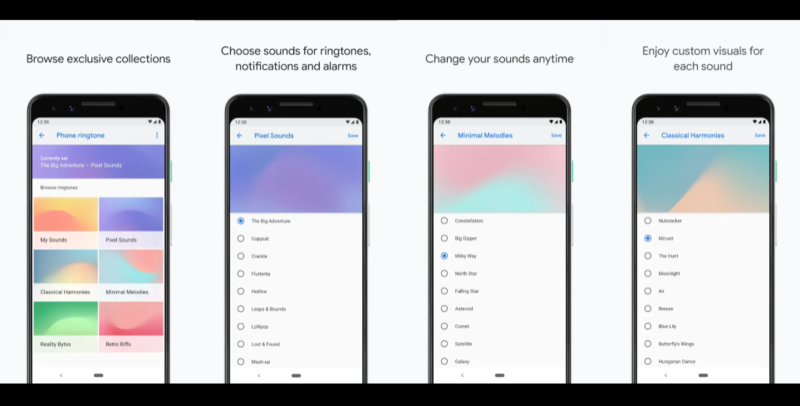 If so, you would be correct because according to the details snared by 9to5Google before the listing was pulled, the app features the ability to “Choose your favorite sounds for alarms, ringtones, and notifications”. Basically, it’s an updated version of the Sounds menu in Settings, although the new design refresh (above) hasn’t gone live yet. When the app does go live via a server-side activation, it will also bring new colored visualizations of the mood that the sound is trying to evoke. If the ‘Sounds’ app has gone live for you on your Pixel handset, let us what you think of it in the comments below.